Shaun Bailey, the Conservatives’ London Mayoral candidate wrote that young single girls in inner cities deliberately become pregnant in order to secure homes and benefits. Bailey told the Conservative conference in 2008 that there was a “cottage industry” in single mothers getting pregnant for handouts. LONDON – Single girls in inner cities “deliberately become pregnant” in order to secure homes and benefits from the government, the Conservatives’ London mayoral candidate Shaun Bailey, wrote in 2006. He went on: “It is the same with benefits. These people are not stupid. If the state offers them money for doing something, they will do it. It is as simple as that. Bailey wrote that the state needed to get away from the idea that it is “acceptable” to be a single mother. In similar comments speaking at the Conservative party conference in 2008, Bailey also said there was a “cottage industry” in young women getting pregnant for state support, the Observer reports today. “Girls getting knocked up to get housing? It’s a cottage industry where I come from,” he said. The Conservatives on Sunday accused Labour of misrepresenting his past comments. 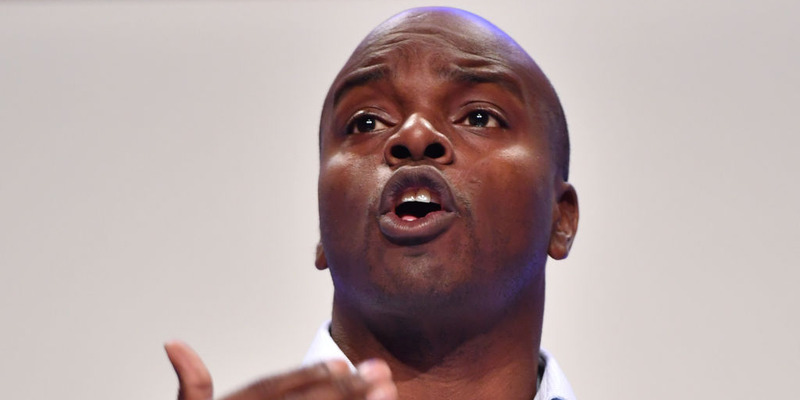 Dawn Butler, the shadow women and equalities minister, told the Observer: “Shaun Bailey must urgently clarify his views on domestic violence as his words will raise serious alarm bells with men and women alike. The views he expressed just a few years ago are repulsive and dangerous and have no place in modern society.